Very simple to do, it s very liked ! Preheat the oven to 356 ° F. Pour the rice flour into a salad bowl and mix with the starch, almond powder, vanilla sugar and sugar. Wash the lime and grate the zest over the mixture. Add 1 tablespoon of juice to the dough. 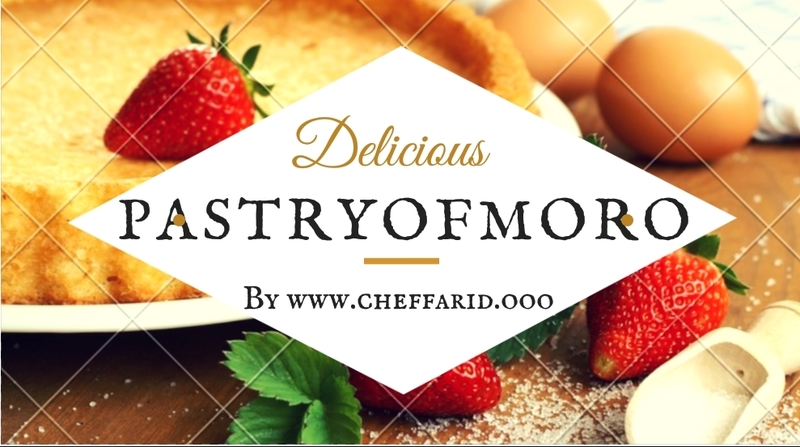 Make a well in the center then add the egg yolks and melted butter and mix to obtain a homogeneous preparation. Beat the egg whites and add them to the mixture. Preheat the oven to 180 ° C (th.6). Pour the dough into a baking tin and bake for 35 minutes. Let cool and then unmold the cake. 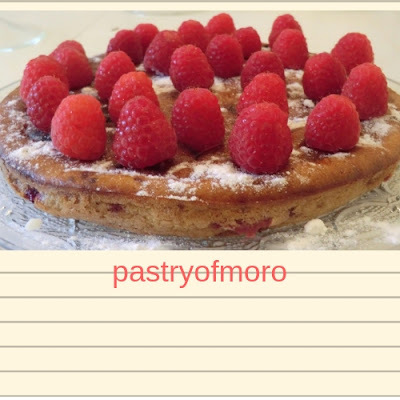 Arrange the raspberries on the cake sprinkle with grated lemon zest and serve warm or cold. You can make this cake by replacing the almond powder with hazelnut powder.